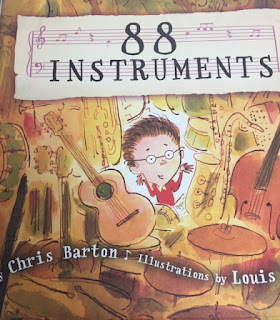 I loved getting a copy of Chris Barton's new 88 Instruments last week (direct from the author himself!) I got the package on Monday and read it for our #classroombookaday on Tuesday! It was definitely a hit as a read aloud. The book is simple and different from many of Chris Barton's other books. I love when an author has a variety of books as it will make for interesting conversation and study. The story is about a boy going into a store trying to choose an instrument that he wants to learn to play. There is quite a bit of humor in the decision as the parents give him a few limitation. Kids chuckled at some of the dialogue. It made for a fun read aloud because Chris Barton created lots of original words to describe the instruments as the boy in the story tried them out. They were fun to read and fun to hear. The thing I loved most about this story is how it tied into the things we've been talking about these first few days of school. 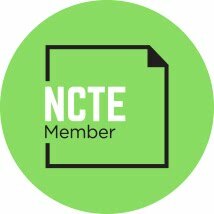 We've been talking about so many things connected to learning, including growth mindset. This book is perfect for talking about growth mindset in a fun way--the last few pages of the book that include the decision of instrument and the plan for learning are simple yet powerful for conversations around learning and growth mindset. This is a fun read and was a great #classroombookaday. 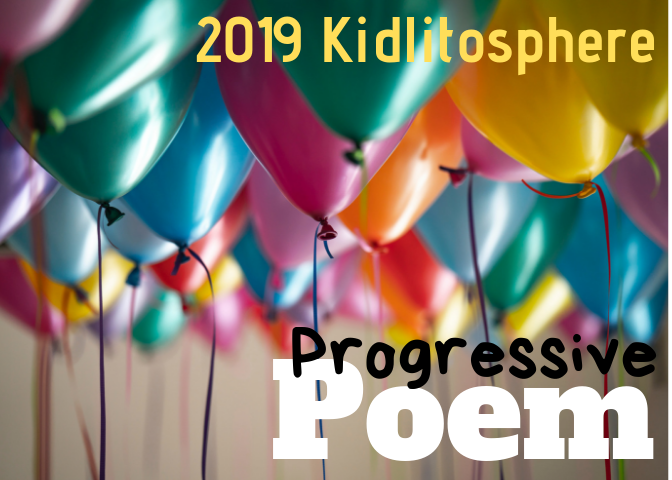 I imagine it will be one that kids revisit often and one that they have fun reading together.